For the longest time, hip hop and r&b in Portland were backburner genres to the city's most popular categories of indie, rock and garage. Things started to change recently, where more artists took to the soulful sounds of rhythm and blues or incorporating the type of woke sensibilities often dropped in bars of hip hop tracks. The results for this round of our poll provide proof of who's been doing it the best in the last year, so keep scrolling to check them out. Our top winners, Lola Buzzkill, are a supergroup of sorts dazzling audiences with their soulful croons and rhythmic tendencies. Their live performances integrate incredible makeup and costumes on top of their throwbacks to funky and sultry r&b and disco . They've got one of the best interactive live performances in town right now and if you haven't gotten a chance to see them yet, you're definitely missing out. Congrats on being our top dogs, Lola Buzzkill! Next is the Fur Coats, who swept the readers' poll without a hitch. The Fur Coats have been around for a little while now but have nonetheless been one of more dynamic iterations of modern psychedelic soul and mild jazz, using sax and organs in the most savvy of ways. They'll be heading off for a long tour of Europe and we couldn't be more excited for them. Rounding out our winners are Chanti Darling and Karma Rivera, occupying two different sides of the same coin. 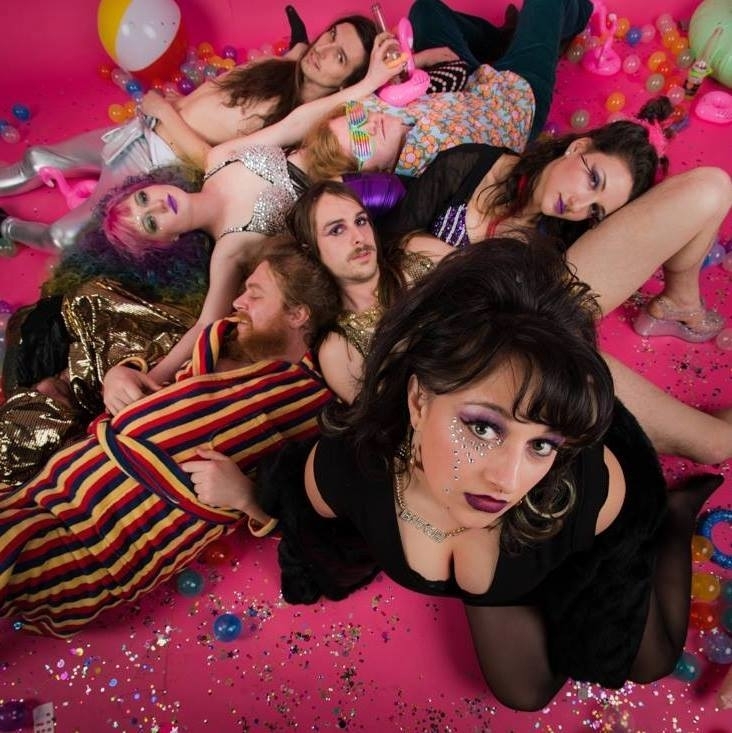 Chanti Darling basically ran the last year, coming into it named Willamette Week's Best New Band. Taking over festival stages and running their own dance nights led by powerful vocalist Chanticleer, Chanti Darling mixeds soul, disco and r&b with electronic elements to produce some of the most danciest tunes in town right now. Karma Rivera is the only actual hip hop artist to place, and she one of the best to represent the genre. Her beats are banging as are her rhymes, and her femme power is much needed in music world typically dominated by men.